After years of working at big box real estate companies and at a small boutique company I decided that it was time to strike out on my own and I started Boardman Realty. The company isn’t focused on advertising a brand or following the rules set forth by the headquarters of a national franchise. As other real estate companies become larger we are smaller by design. Our agents are smart and experienced and want to stay focused on our clients and on helping them buy or sell real estate. Our fees might be lower too because we don’t pay franchise fees and we keep our overhead low and pass the savings along to our clients. We strive to be less like a big box store and more like the corner bakery. We don’t have “transactions” or “deals” and we don’t work with “leads”. We work with people and each purchase or sale is handcrafted and unique. Teresa Boardman Broker/Owner – representing home buyers and sellers since 2002. 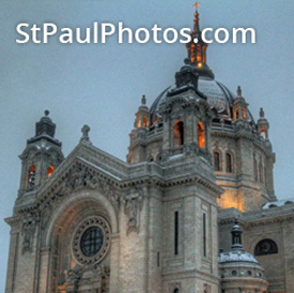 Specializing and downtown Condos and in homes throughout St. Paul. Welcome, Teri Eckholm to Boardman Realty – According to Teri exceptional service is always in style and that is what she provides. “Selected as a Super Agent by Mpls / St. Paul and Twin Cities Business Monthly magazines, I strive to help people find the perfect place to call home by focusing on their unique needs.” Teri Specializes in St. Paul’s North and East suburbs. Need help selling your home or buying a home? 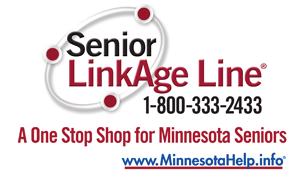 Call or text: 651-216-4603 Have a question? Get an answer. 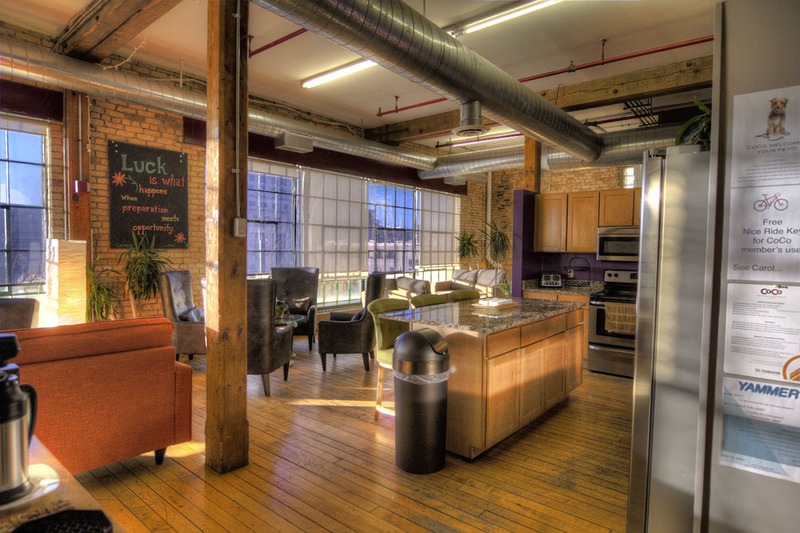 Our downtown office at CoCo the coworking collaborative. We are currently expanding and would like to talk to local agents with hands-on experience selling real estate and the desire to work in a client-centered brokerage.